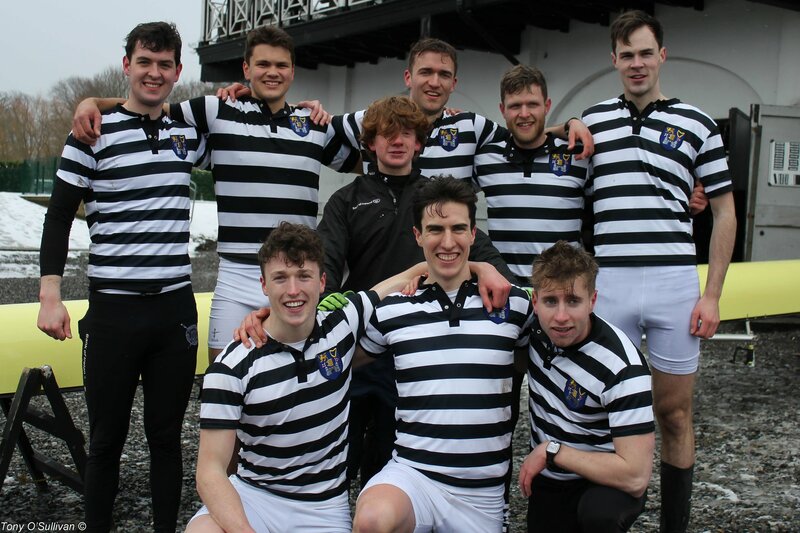 DUBC’s Senior 8+ have concluded the 2017/18 season, placing 4th in the final. 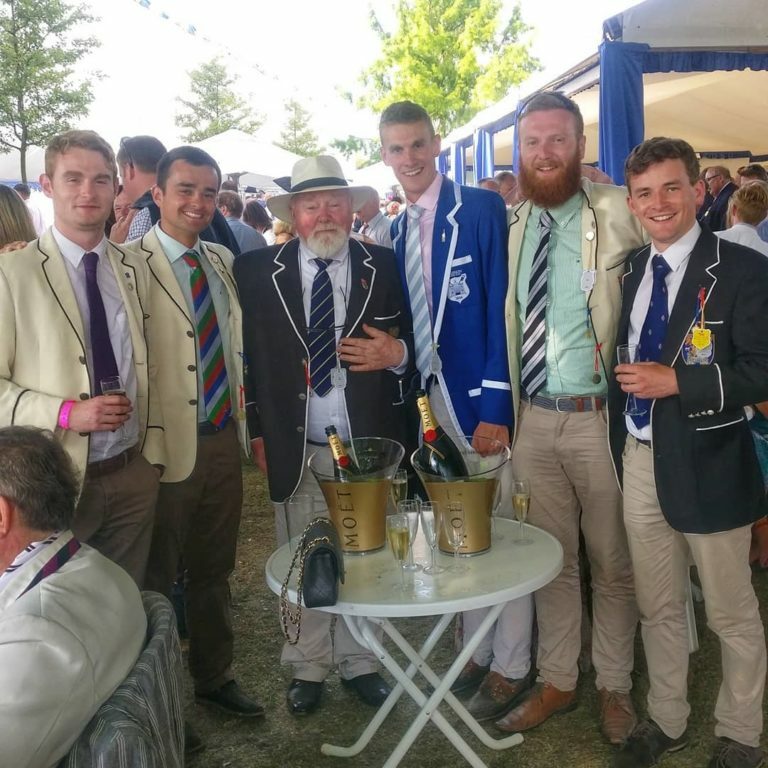 Earlier on, our Club 4+ raced brilliantly but ultimately came up short in their final, finishing 2nd out of 27 entries. 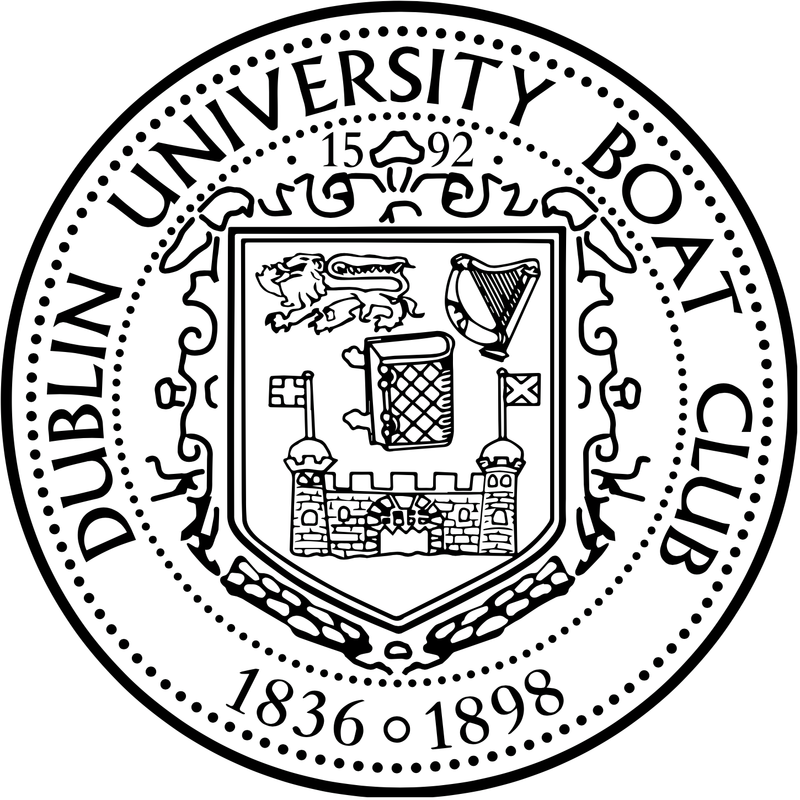 While both crews are very disappointed with the results, DUBC is proud of all that has been achieved this year and the culture that our new coach, Richard Ruggieri, has created. We are hugely thankful to everyone who has supported us throughout this season and look forward to coming back stronger next year.